How to make your New Years Eve Sparkle! Have you given any thought to what you will be doing this New Years Eve? 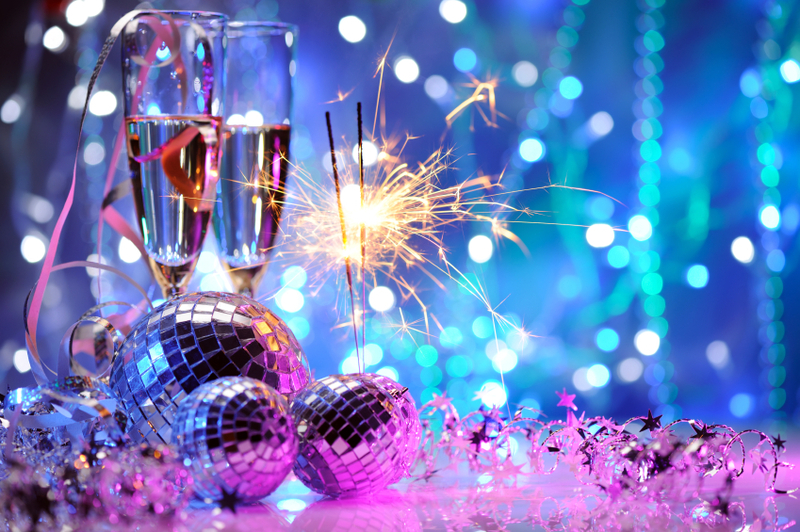 No matter how you plan on ringing in 2012, I have a few fun ideas to help make your evening more glamorous and sparkly…because if there’s one thing I LOVE…it’s sparkles. 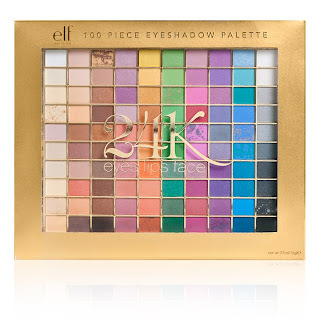 Whether you will be out celebrating with friends or hanging at home with family…some bright spunky eyeshadow from e.l.f. will be sure to liven up the party. This 24K palette has 100 shadows so you will be certain to find a shade that fits your mood (or outfit) perfectly! 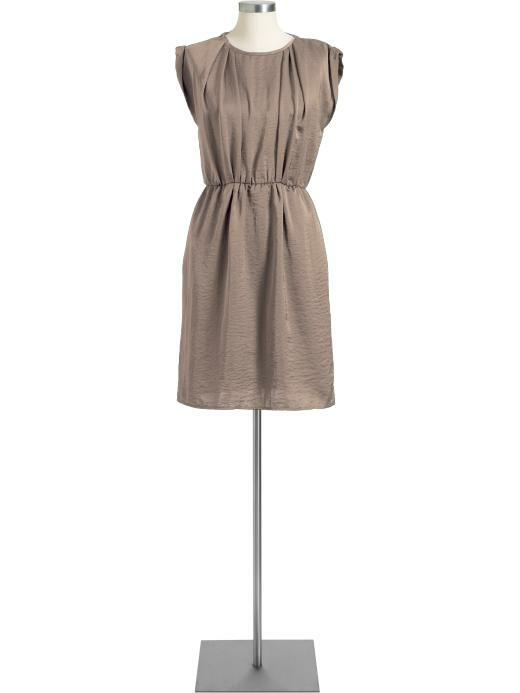 For your attire you can keep it simple and elegant with this sweet Satin Dress from Old Navy. 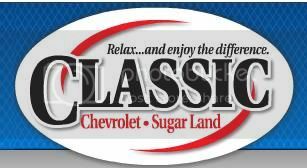 It’s a steal at $29.00 right now! For something more flirty I love this Sequin Shoulder Dress from Forever 21. Or if you are more of a classic style kind of gal, then I think the Aubergine Sky Dress is just for you! 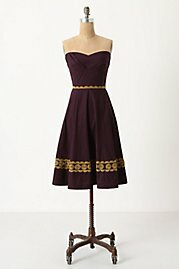 And seriously…who doesn’t love any dress that comes from Anthropologie? 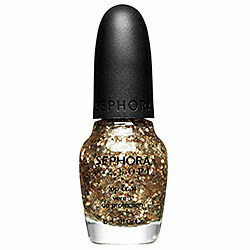 To give your nails an extra festive look I love the entire As Good As Gold line from Sephora by OPI. No matter how you celebrate this year, I hope that your evening is bright and happy…and most importantly…that you feel beautiful when ringing in 2012! I LOVE that nail polish!! Love the nail polish. Everyone should sparkle on New year’s eve! Happy new years! I love those dresses! And I actually added an Essie sparkle polish to my normal polish for a little extra oomph for NYE! such a cute little satin dress. you could really dress it up or down for lots of occasions. The polish is my favorite, too! It’s so fun! And I love OPI because it stays on FOREVER without chipping.